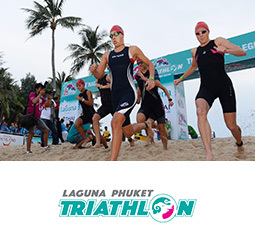 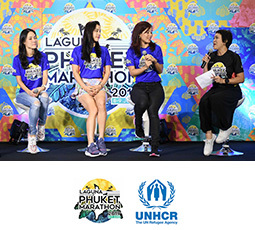 Paul Poole (South East Asia) Co., Ltd. is pleased to see sports events such as Laguna Phuket Marathon support the UNHCR "2 billion kilometres to safety" campaign and embracing the toolkit to achieve the UN Sustainable Development Goals (SDGs). 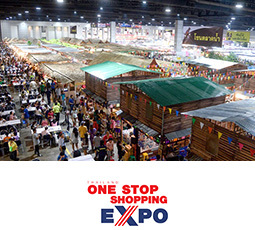 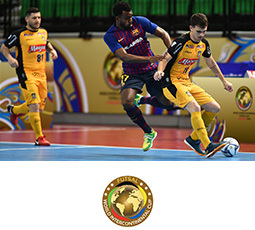 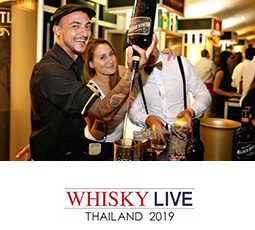 We also have a number of new commercial sponsorship and partnership opportunities available, including Thailand One Stop Shopping Expo 2019, World Intercontinental Futsal Cup Thailand 2019, Laguna Phuket Triathlon 2019, Whisky Live Thailand 2019, and Kata Rocks Superyacht Rendezvous 2019. 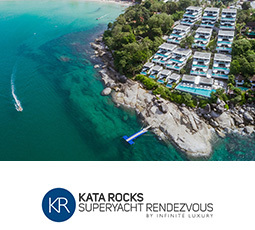 Meet our team in Singapore at the Singapore Yacht Show on 11 - 14 April 2019, in Bangkok during the Songkran (Thai New Year) festivities on 13 - 15 April 2019, in Phuket at the Phuket Open on 21 April 2019 and/or at the World Football Summit Asia on 29 - 30 April 2019 in Kuala Lumpur.